Epic Games recently introduced the 60FPS gameplay support on Fortnite for iOS, but didn’t bring it to the game’s Android version. And if Epic Games’ fondness for iOS is anything to go by, at least when it comes to Fortnite, support for 60FPS gameplay is not coming to Android anytime soon. And even if it does, it will most likely be limited to Android flagships. 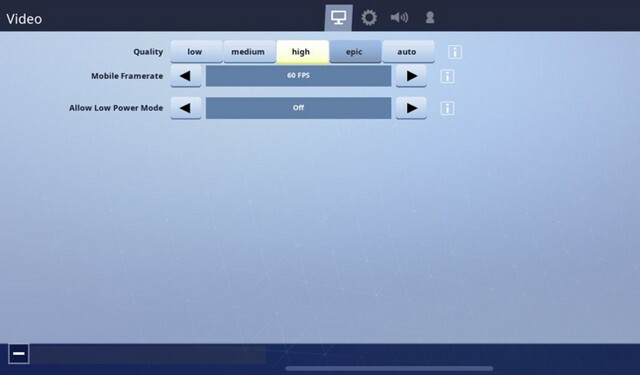 In an official blog post, Epic Games mentioned that it is ‘working on Android optimizations together with phone manufacturers’ to enable the 60FPS option on Fortnite for Android, but there is no estimated timeline as to when that will happen. However, if you are still hopeful that 60FPS support for Fortnite will arrive on your smartphone in the near future, just take a look at the game’s history on Android. 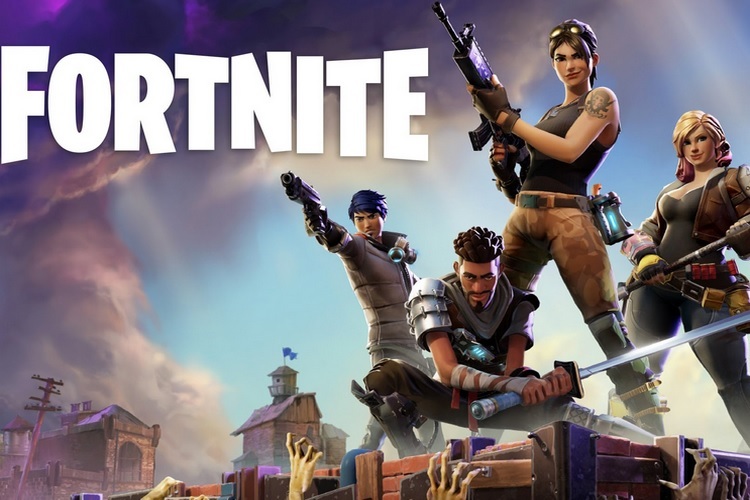 Fortnite became widely available on the iOS platform back in April, but arrived on Android four months later, but was exclusive to Samsung’s Galaxy smartphones for some time. And when Epic Games eventually brought the battle royale fun to Android, the gameplay experience proved to be a terrible mess. Fortnite hit the 15 million installation mark on Android in less than a month, but it was still not available for all Android smartphones due to hardware limitations. Epic Games finally ditched the invite-only format and opened Fortnite’s beta program for all Android users in October. So, you can imagine the amount of time it took to optimize the game for Android smartphones with different hardware. With all that in mind, you can draw a conclusion regarding Epic Games’ statement of working with Android smartphone makers to optimize the game and get it ready for 60FPS support. Also, keep in mind that 60FPS gameplay is only enabled on the iPhone XS, XS Max and the iPhone XR, which is a clear indication that the feature will only be available on high-end Android smartphones.